Apple still has the largest global tablet market share, with a 55% grasp on the market, but that's the lowest market share the iPad has had since it was introduced, ABI Research said in a recent report. In fact, the company's market share fell 14% during the third quarter of this year as Android tablet makers continued to eat away at its slice of the pie. "With the introduction of a smaller, lower-cost iPad mini, Apple has acknowledged Android's beachhead of 7-inch-class tablets, though at the same time, it has failed to deliver a knock-out punch through innovation, pricing, and availability during the most critical selling period of the year," ABI's senior practice director Jeff Orr said. Samsung, Amazon and ASUS all ate away at the iPad's share. Worse, ABI Research says the iPad mini didn't actually chew away at the Android market share, as was expected when it was introduced. Instead, ABI research said it believes "the iPad mini has caused demand for standard iPad models to shift down-market" and that the limited availability of the iPad mini "could be the saving grace as the end-of-year buying ramps." Android tablets, overall, have a 44% share of all tablet shipments. That, of course, doesn't mean that any one company has nearly the same sized slice of the pie as Apple does – Android tablets altogether are manufactured by several firms. "As the OS of choice for the majority of device OEMs, we expect the Android ecosystem to continue growing in numbers – new manufacturers, better device choices for reaching more markets, and more developers finding value from apps and content," Orr said. Apple's share of the tablet market continued to best all others with 55% unit shipment share in the period, reveals new data from market intelligence firm ABI Research. Despite maintaining its lead for 10 straight quarters, competition from tablets powered by Google's Android OS continue to eat away at Apple's success. Fifty-five percent is the lowest share Apple has ever had since launching the iPad in 2010. "With the introduction of a smaller, lower-cost iPad mini, Apple has acknowledged Android's beachhead of 7-inch-class tablets, though at the same time, it has failed to deliver a knock-out punch through innovation, pricing, and availability during the most critical selling period of the year," says senior practice director Jeff Orr. Following Apple in shipment share this past quarter were Samsung, Amazon, and ASUS. Rather than steal share from Android, ABI Research believes the iPad mini has caused demand for standard iPad models to shift down-market. 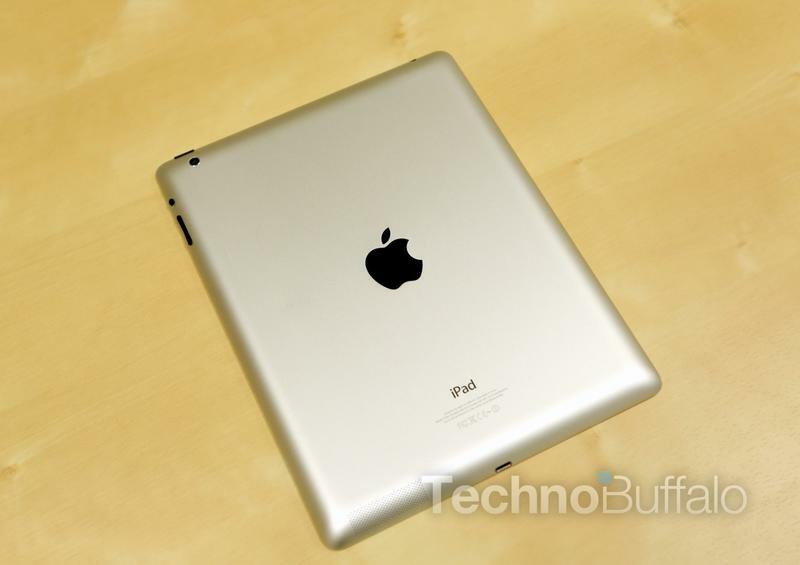 Limited availability of iPad mini could be the saving grace as end-of-year buying ramps. Nearly 14% share was given up in the quarter to several benefactors, including Amazon, Google, and Samsung. Android now powers more than 44% of tablet shipments. "As the OS of choice for the majority of device OEMs, we expect the Android ecosystem to continue growing in numbers – new manufacturers, better device choices for reaching more markets, and more developers finding value from apps and content," adds Orr. These findings are part of ABI Research's Media Tablets and eReaders Research Service, which includes Research Reports, Market Data, Insights, and Surveys.